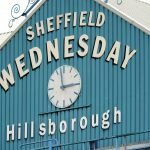 Steve Bruce welcomed his former side Aston Villa to Hillsborough on Saturday for Sheffield Wednesday latest Championship clash. There was plenty riding on the game, not least our outside Play-Off hopes, but despite a bright start as Gary Hooper gave us the lead seven minutes into the game, Villa did level in the first half and stoppage-time saw the match turn hugely (and quickly) against us as they added two to their tally to take all three points in a 3-1 win. Statistics website Whoscored weren’t very positive in their player ratings, but it was a scrappy affair really. 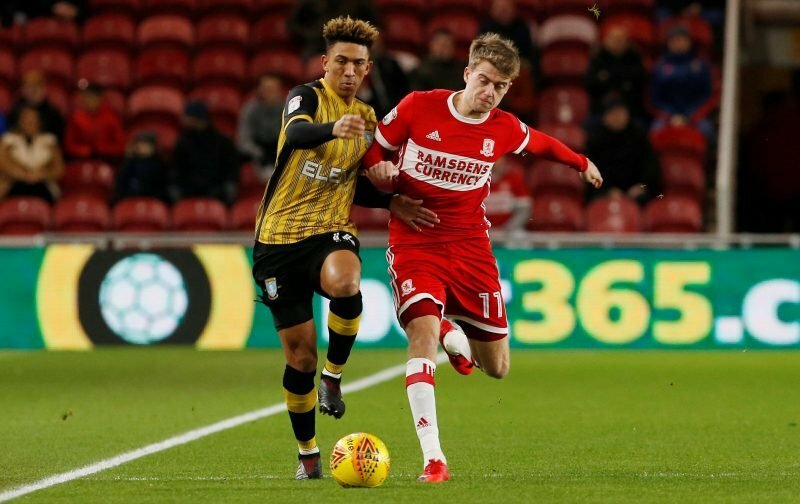 Liam Palmer’s defensive efforts saw him take Man of the Match with a rating of 7.29 and he was followed in the top five by goalscorer Hooper (7.14), Steven Fletcher (6.98), Barry Bannan (6.97) and Adam Reach (6.82). The unbeaten run under Bruce comes to an end but we knew it would at some point, the main disappointment was losing a point so late on, but such is life. All eyes to the next one.